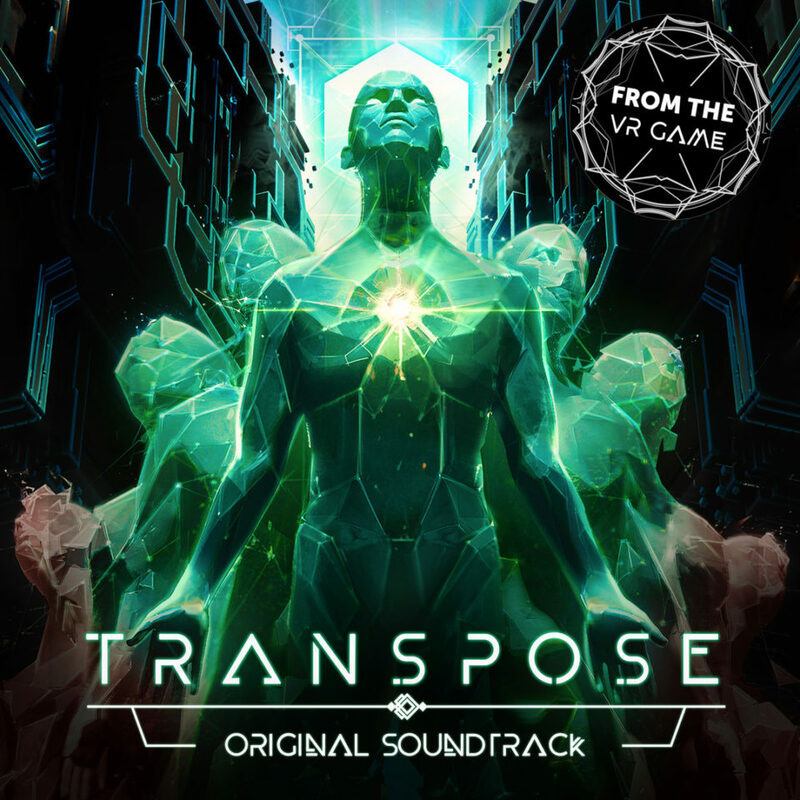 The original soundtrack to Transpose, a dreamlike, gravity-defying VR puzzle game. The game is set in a mesmerizing surreal world where players are granted the power to manipulate time, enabling them to create multiple, overlapping versions of themselves, to solve physical puzzles which become increasingly complex as they play. Rotate environments, walk on walls and ceilings, and more.